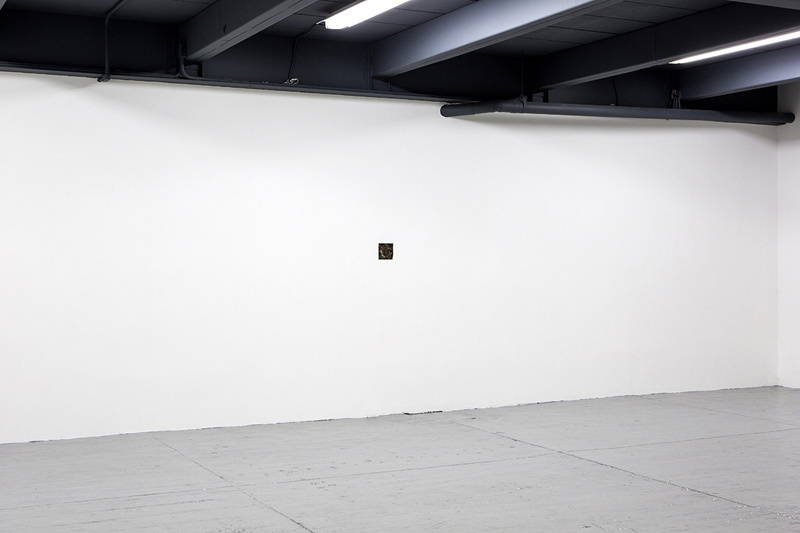 "What an odd thing it is to see an entire species – billions of people – playing with, listening to, meaningless tonal patterns, occupied and preoccupied for much of their time by what they call 'music.' 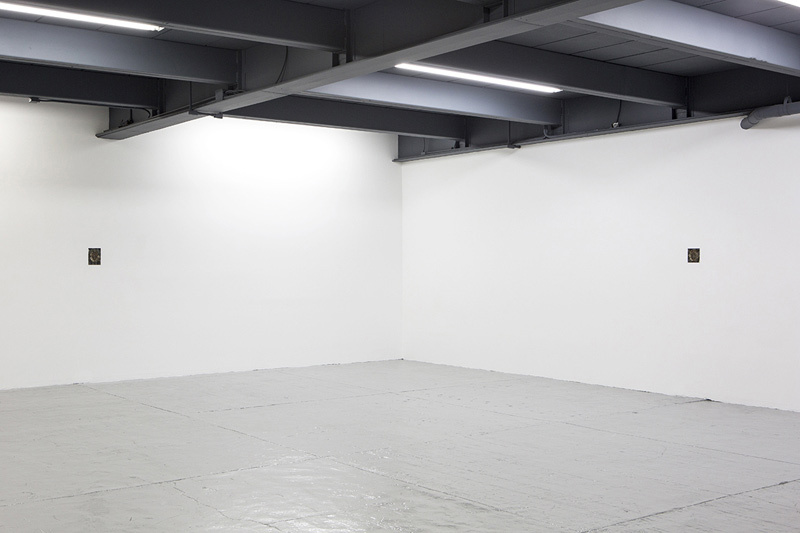 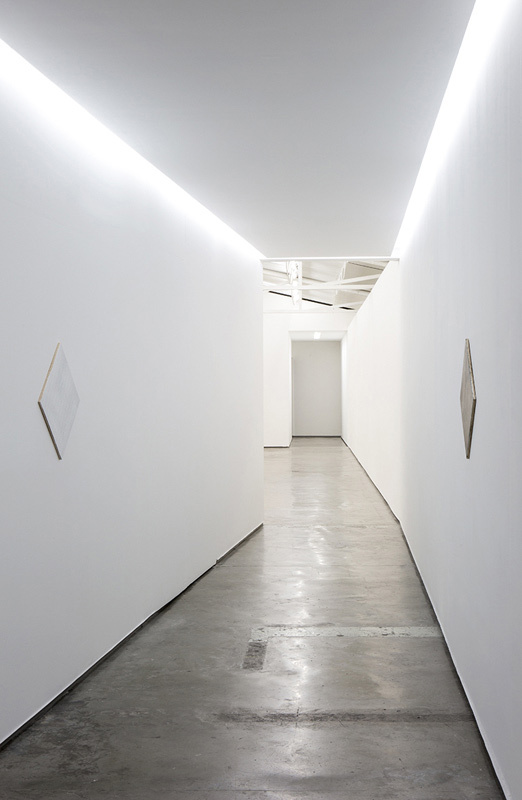 "
Daniel Steegmann Mangrané pushes the viewer to deconstruct and experience space, while at the same time giving the opportunity to construct another space out of the relationships between different objects. 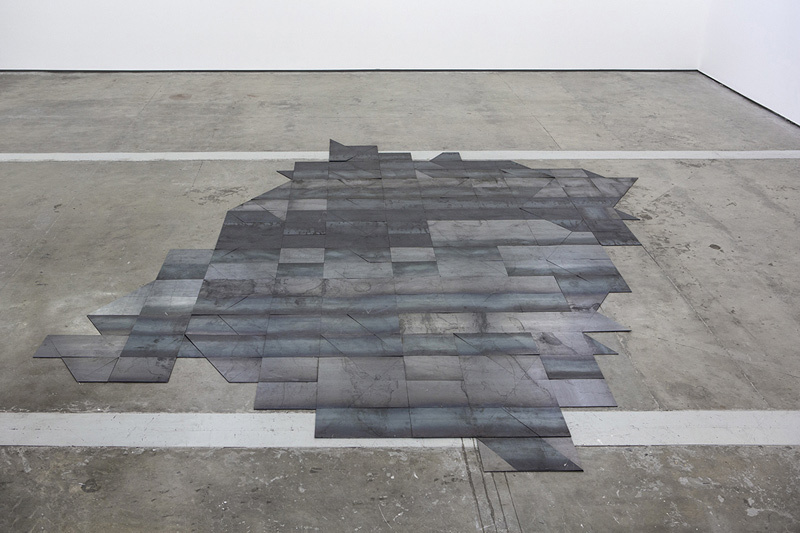 Born in 1977 in Barcelona, Steegmann Mangrané works in collages, paintings, videos and sounds that clash amongst themselves, setting off a chain of movements and actions that trigger multiplication of meanings. 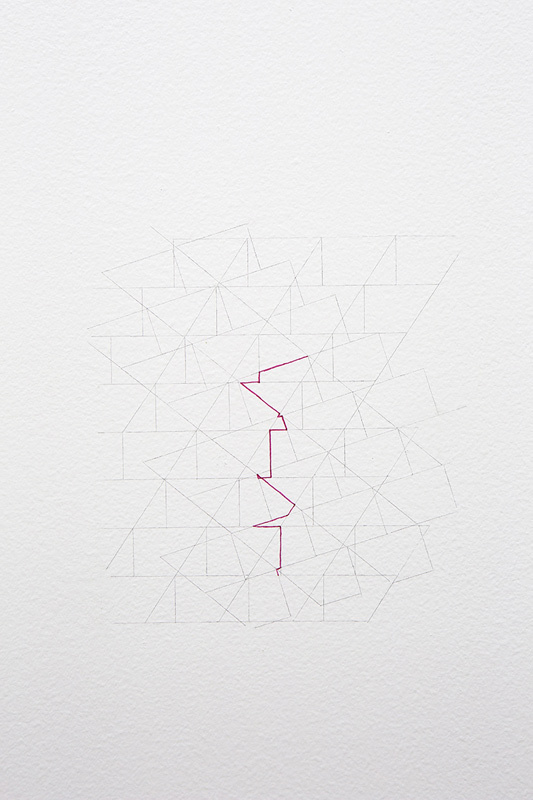 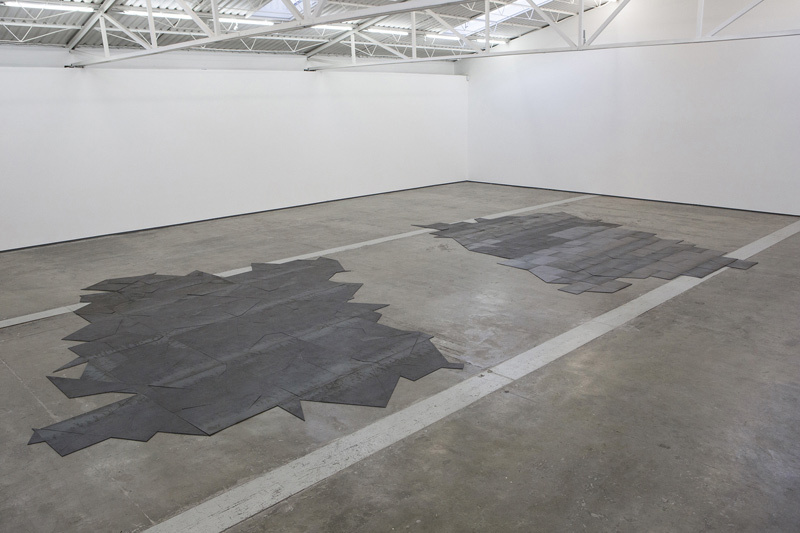 The viewer is invited to move around and to translate these chains. 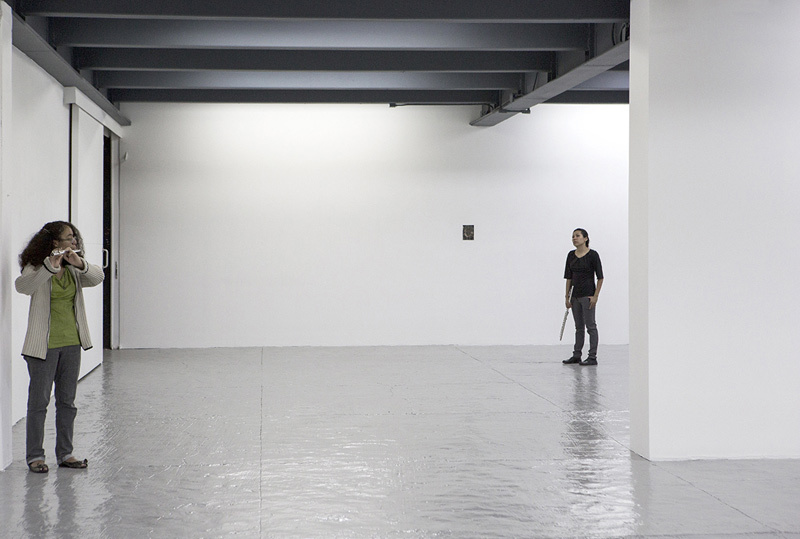 This subject is now a translator of language, a passerby lost and adrift, an exile with the possibility of expanding his vision through movement. 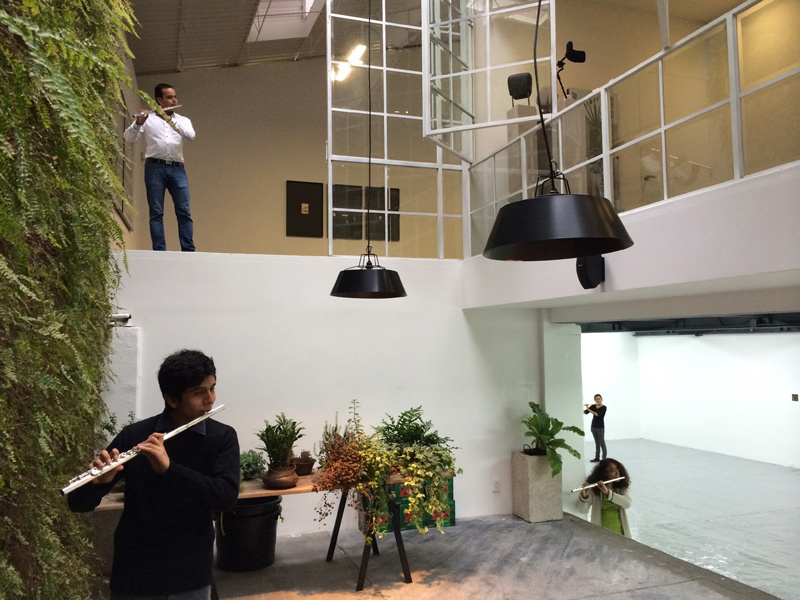 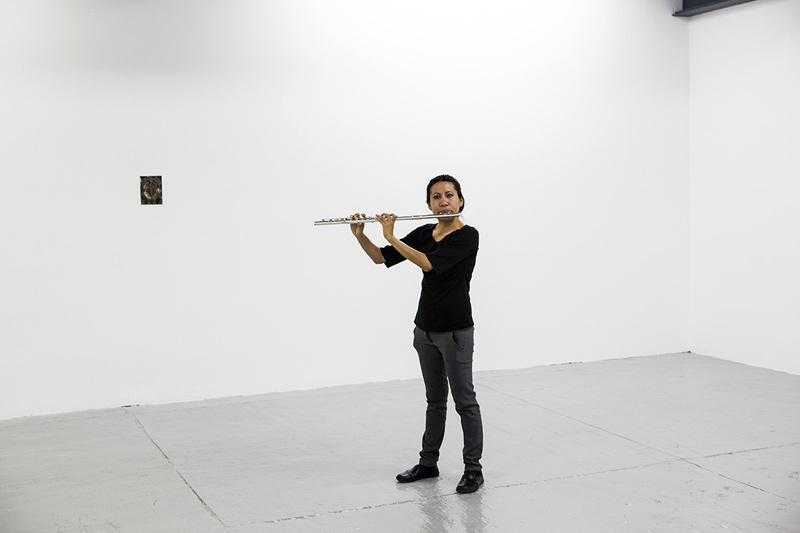 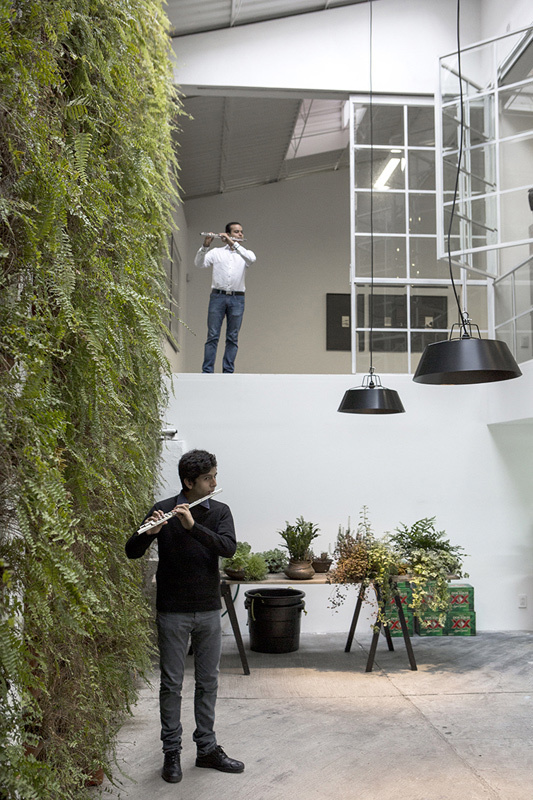 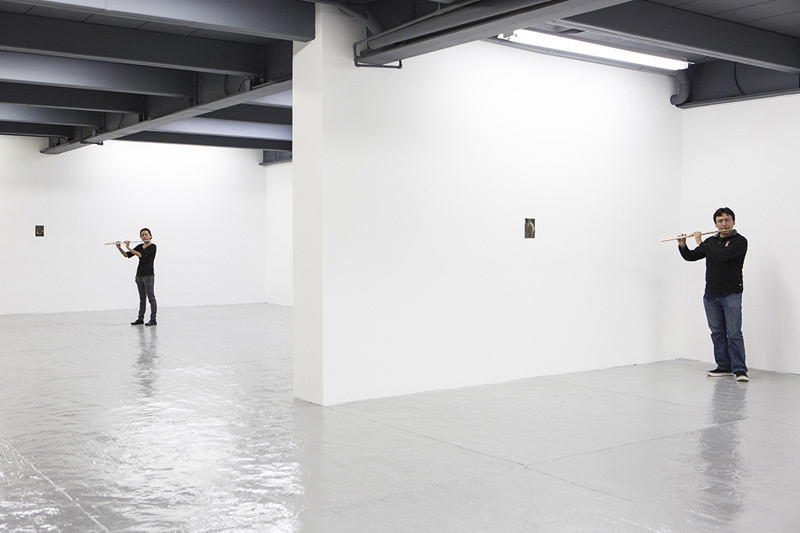 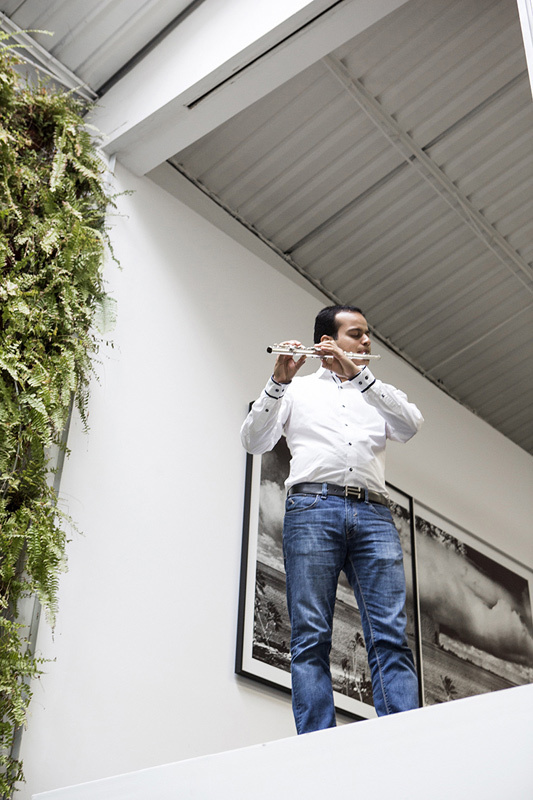 Pieces like the performance Fólego (2014), carried out with the flautist Joana Saraiva and conceived in reaction to the space of Proyectos Monclova, is a perfect display of this flow. 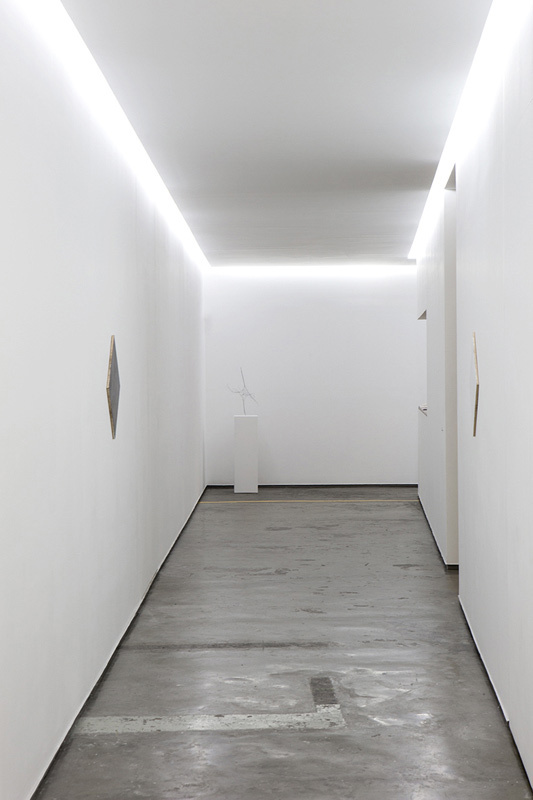 The breath of seven crosswise flutes located at different points of the gallery circulates and expands within the four walls, and at the same time connects and activates the rest of the pieces of the exhibition. 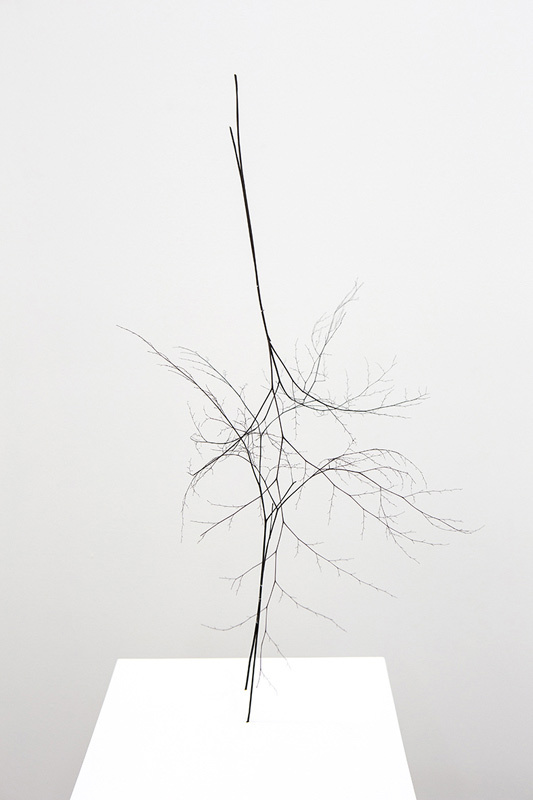 Fólego gives voice to the silence of Rama de Avenca (2014), a quiet sculpture with the hope of becoming an insect and no longer a branch. 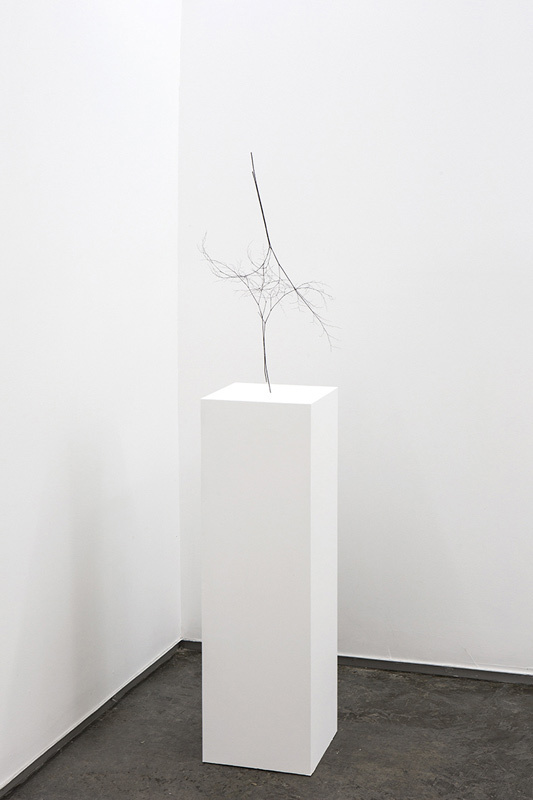 The sculpture moves until it turns into Phasmides (2013), but it grows silent once more, since its nature lies in silence. 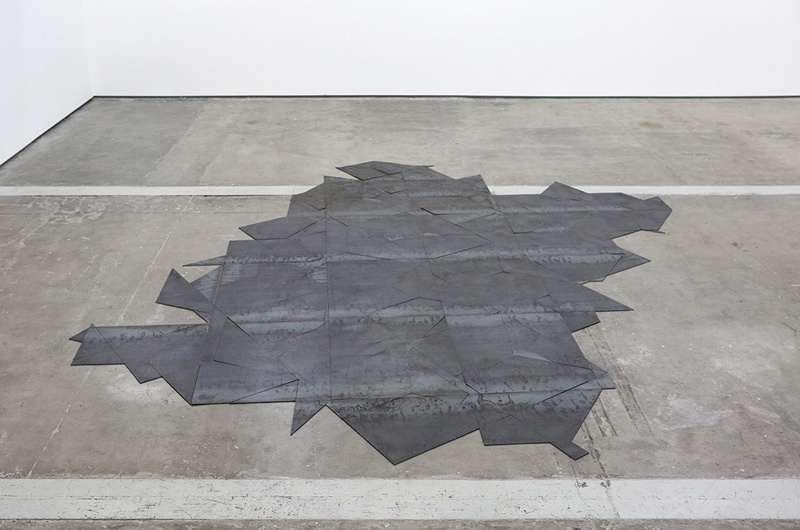 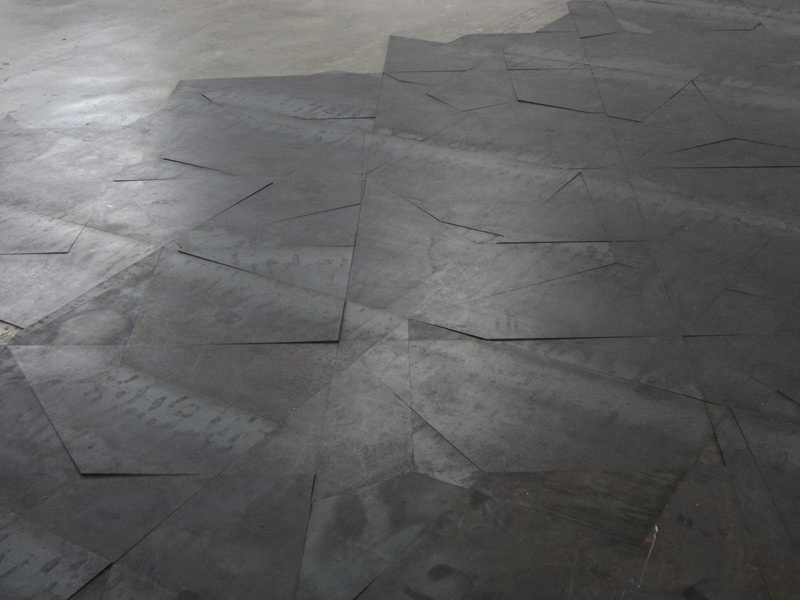 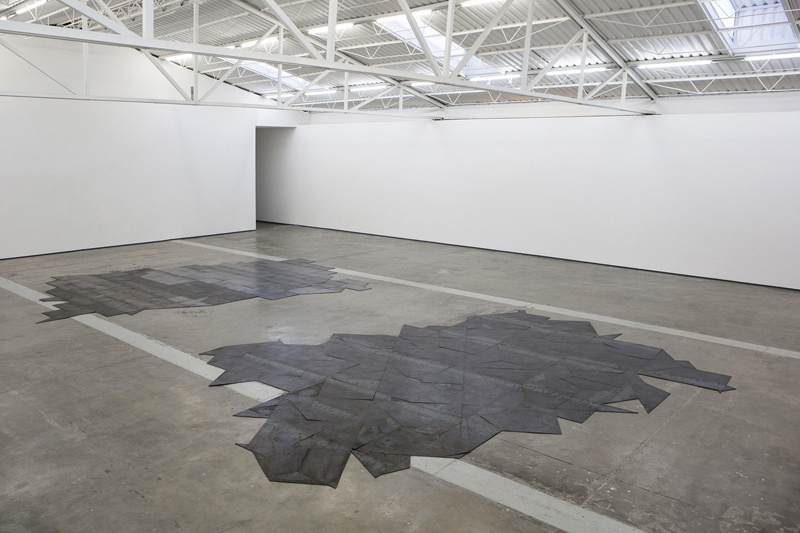 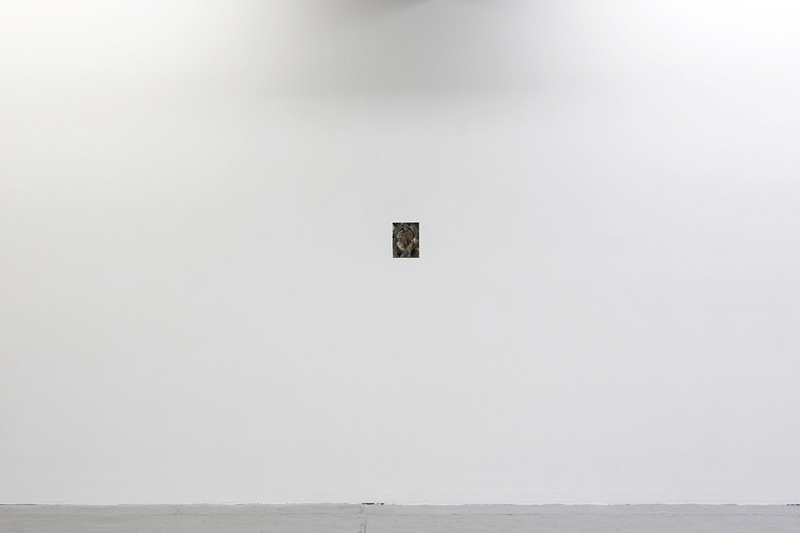 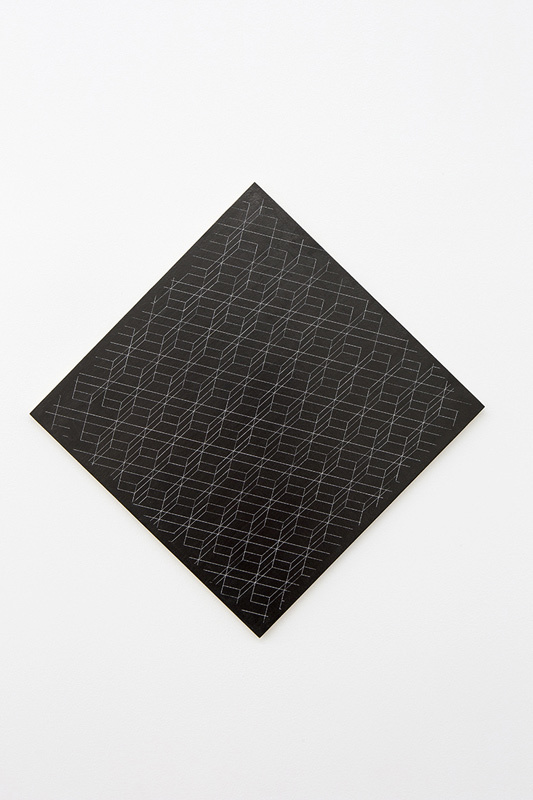 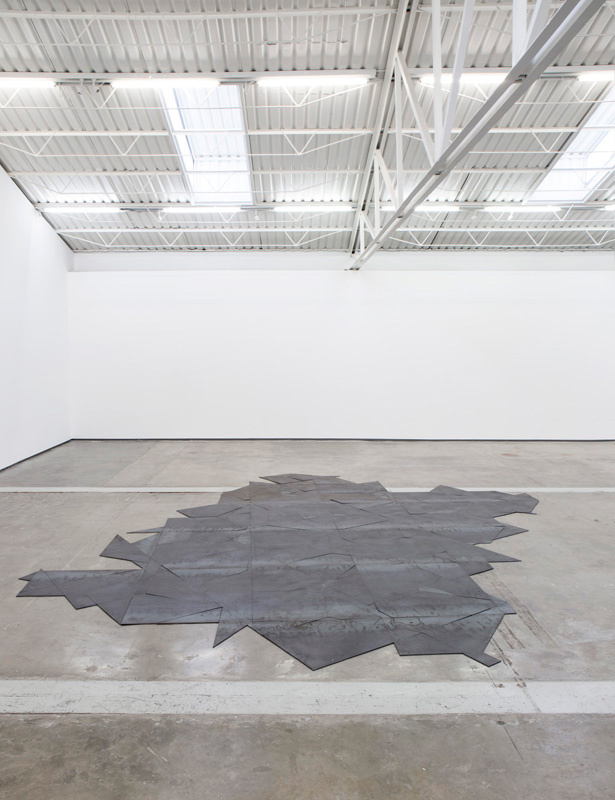 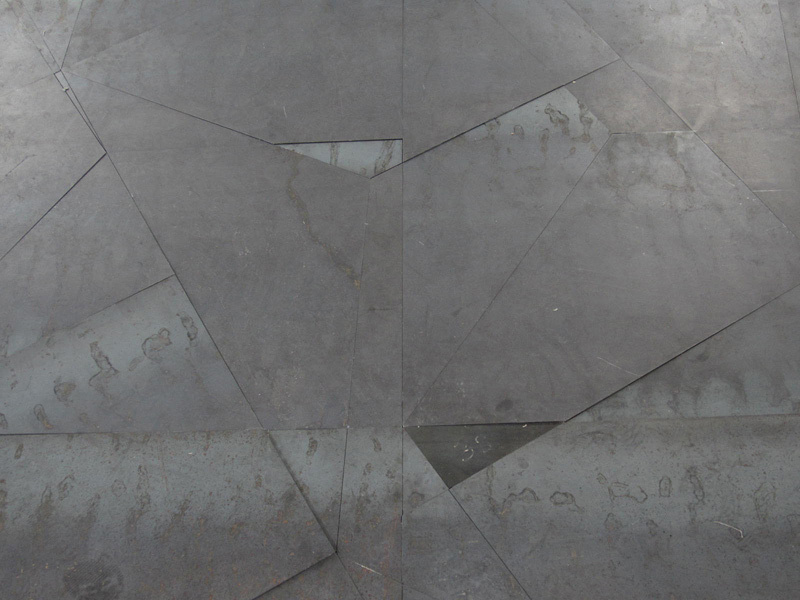 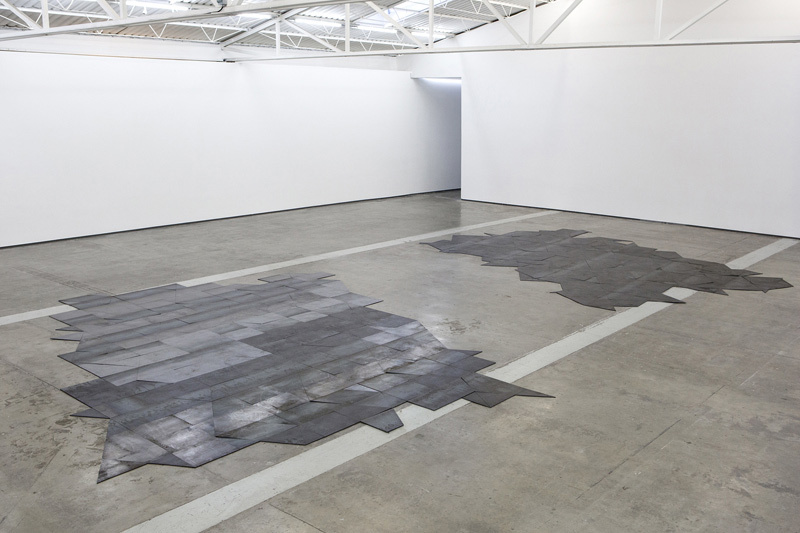 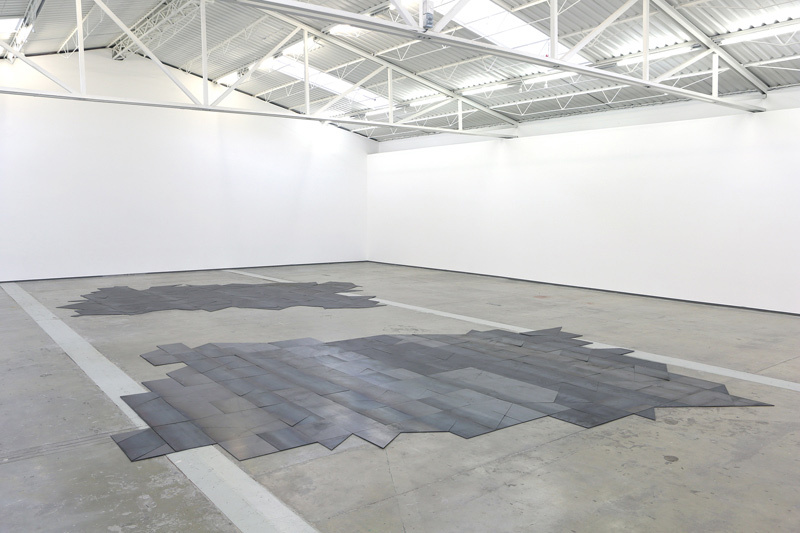 Nevertheless, the quietude is interrupted with the artificial and metallic noise of Systemic Grid (2014), a steel plate cut into pieces upon which the viewer can walk and move about. 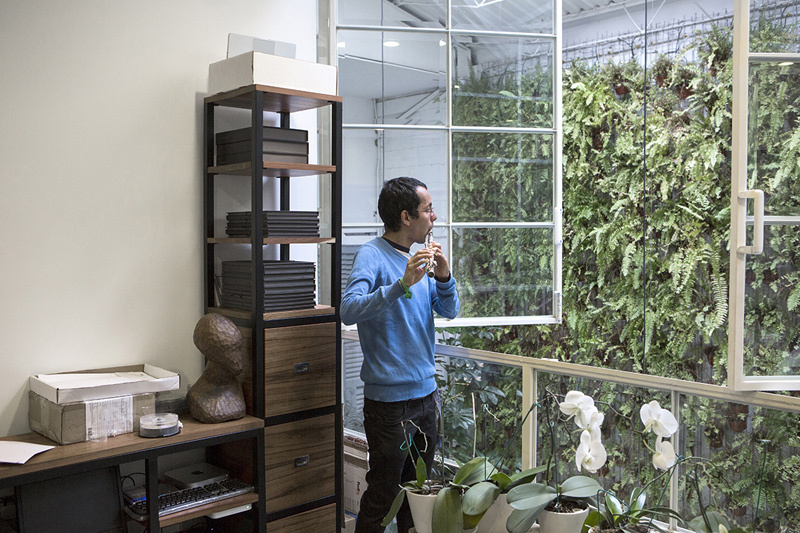 The artist lives and works in Rio de Janeiro, and since his own migration, he has experimented and played with objects by translating them, recycling them. 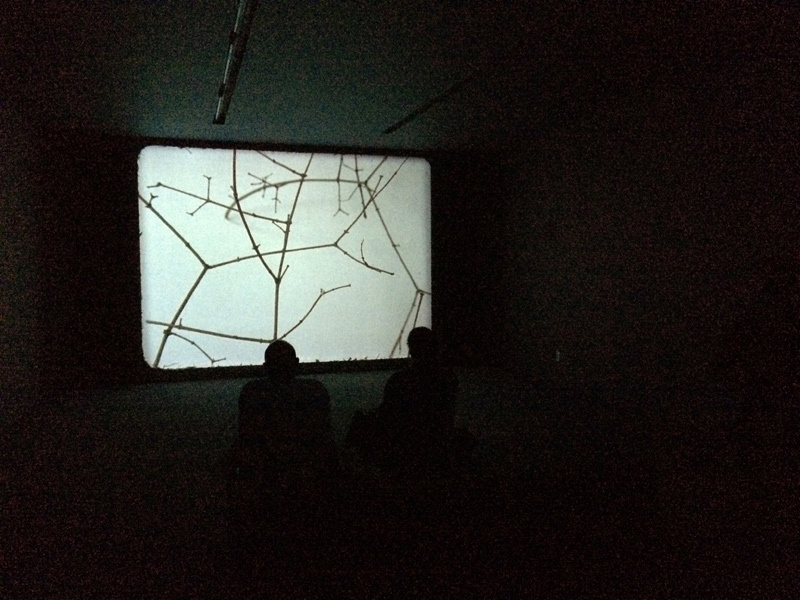 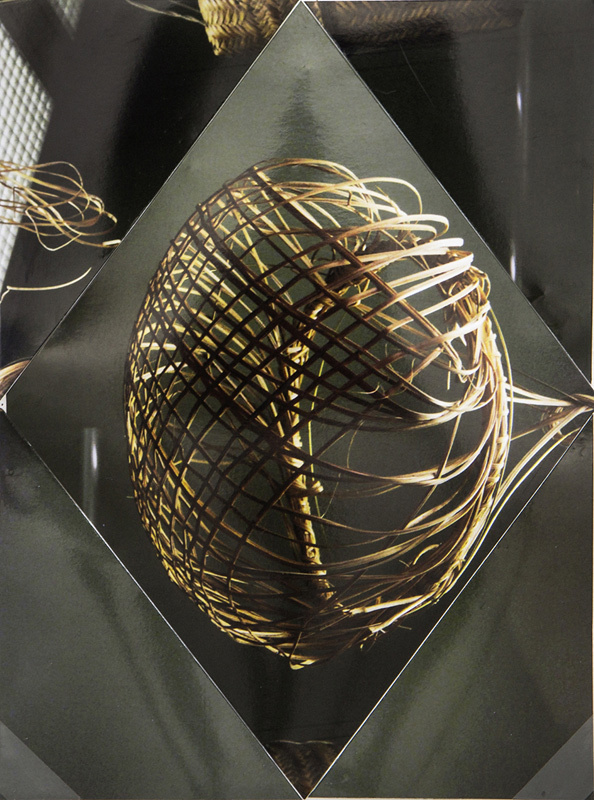 He produces synecdoches represented in videos, sculptures, collages or performances. 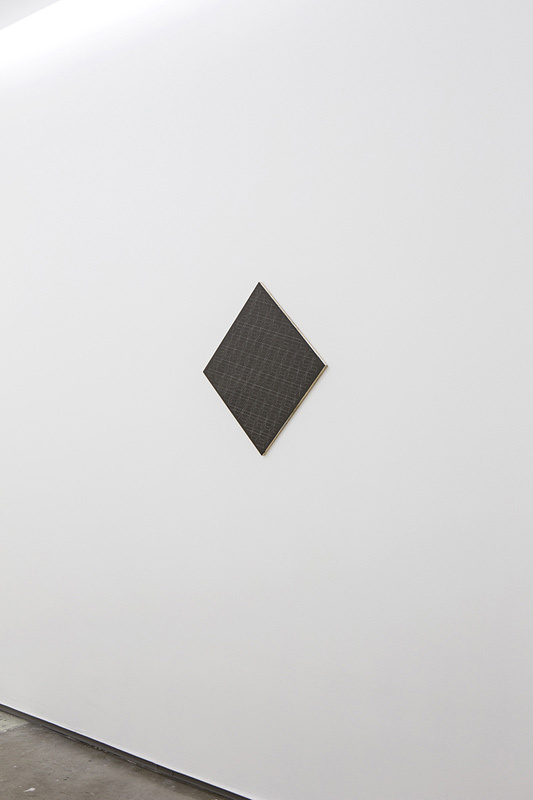 That is to say, the artist as translator chooses where to put emphasis, and where meaning is most urgent so that this may subsequently be represented. 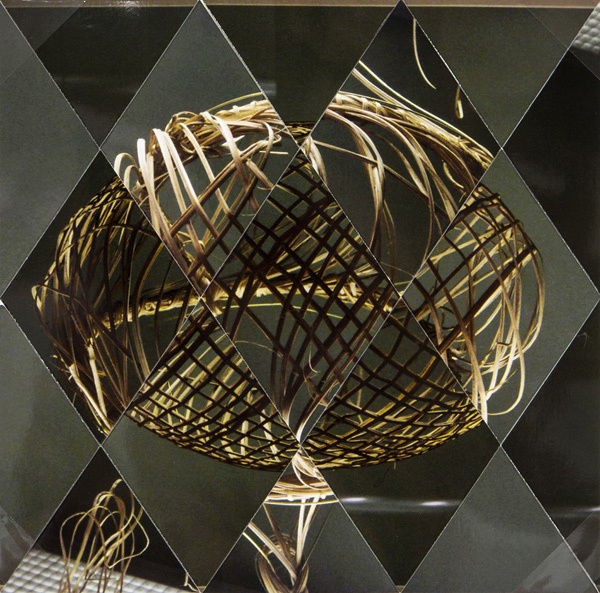 Forms migrate from one piece to the next taking the path of a drifting off course that will lead us to the construction of new meanings.